At a meeting with his Italian colleague Elisabetta Trenta in Rome on Friday, Minister of Defence Jüri Luik (Pro Patria) said that Estonia supports NATO's 360-degree view in which an equal amount of attention is paid to the security needs of each ally. 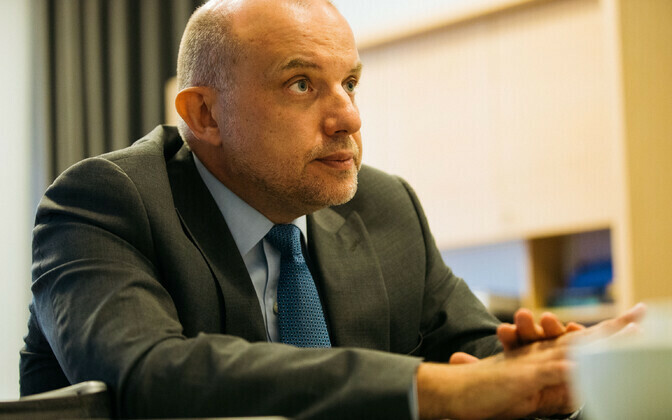 "Estonia and Italy are good examples of the solidarity between members of the alliance," Luik said according to spokespeople for the Ministry of Defence. "Italy is an active participant in ensuring the security of our region, and Estonia is contributing to curbing the dangers threatening from the south." 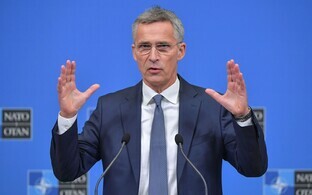 The two ministers provided each other with an overview of the security situation of NATO's eastern and southern flanks, respectively, as well as possible developments. They also discussed the situation in Libya as well as the recent activities of Russia. The two ministers found that Estonia and Italy can develop successful cooperation in the framework of the projects of the European Union's Permanent Structured Cooperation (PESCO) and also discussed further mutual cooperation in the field of cyber defence. Defence cooperation between the two countries is longstanding. From 1999 to 2006, an Estonian Defence Forces (EDF) unit along with Italian Carabinieri participated in the NATO Mission to Kosovo (KFOR). 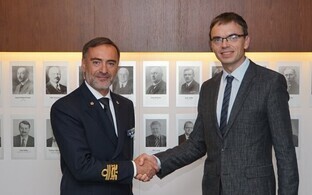 Italy is one of the founding members of the NATO Cooperative Cyber Defence Centre of Excellence (CCD COE) located in Tallinn, and Italian experts have also participated in cyber defence exercises organised by Estonia. For years, Italian teams have also been participating in the military patrol competitions Erna Hike and the Admiral Pitka Recon Challenge. From January to April 2018, a component of the Italian Air Force performed NATO Baltic Air Policing mission duties out of Ämari Air Base in Estonia, having previously also participated in the mission based out of Šiauliai Air Base in Lithuania. In the framework of NATO's enhanced Forward Presence (eFP), Italy will provide an Italian Army mechanised infantry company with Freccia infantry fighting vehicles (IFVs) to Latvia. On Friday afternoon, Luik also visited the headquarters of Operation Sophia, formally known as the European Union Naval Force Mediterranean (EU NAVFOR Med), and met with operation commander Rear Adm. Enrico Credendino and members of the EDF serving at the headquarters. Launched in 2015, the aim of EU NAVFOR Med is to restrict human trafficking and hinder the activity of human trafficking networks in the central part of the Mediterranean Sea. Additional objectives of the mission include monitoring the activity of and training the Libyan Coast Guard, controlling smugglers as well as supporting the activity of EU agencies. 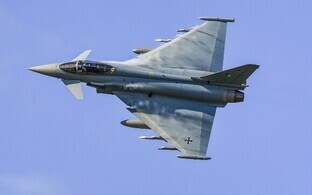 Contributors to the mission are all EU member states with over 1,000 defence personnel, six vessel and six aircraft.